Thank God it's Facebook Friday | Awakenings! 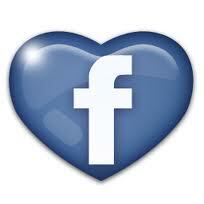 Click here to find my BC Facebook fan page. My goal is to rule the world! You can help by clicking the “Like” button. Isn’t that easy? Whew! The first comes from a bestie who was born and raised in Mississippi. When I read her post she had me at the first three words. I couldn’t stop laughing. Though I loathe Garfield this cartoon panel says it all, don’t you agree? Lastly, just as no one has the exact same DNA unless you’re a multiple, i.e., twins, triplets, etc., so also are we different though of the same body … of Christ. If you are feeling alone in a crowded world consider Jesus. He was definitely alone as a child of his Father who was God. We are set apart for His use, for His glory. 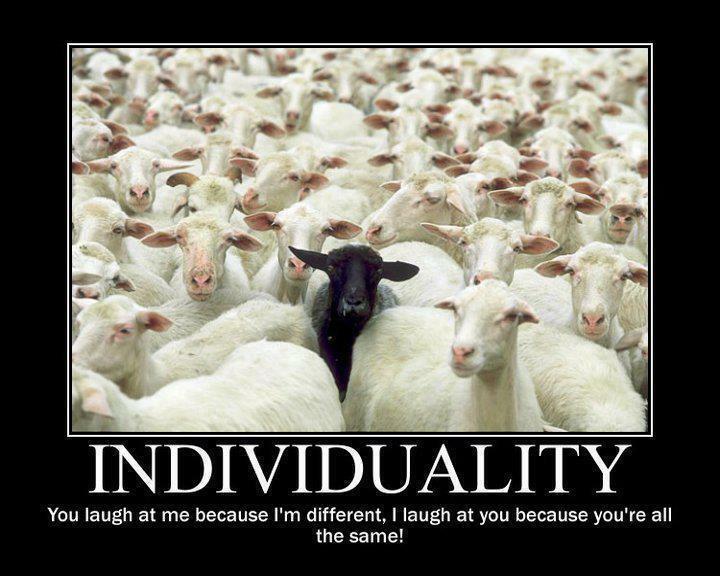 Don’t let others alienate you because you are different. God made you that way. You’re called to be different. You have a purpose because you are uniquely peculiar by design. Celebrate it and use it for the Kingdom of God. 2. Place them on your front porch, along with a copy of Guns & AmmoMagazine. Me and Marcel, Virgil, Erra, T-Bone and Jimmy Earl went for moreammo and a gallon of sweet tea. Be back in an hour. Don’t mess with the pit bulls. They got the mailman this morning and messed him up bad. I don’tthink Killer took part, but it was hard to tell from all the blood. Anyway, I locked all four of ’em in the house. Better wait outside. Be right back. One friend responded, “I think you should put some targets up with a sign like I have [that] says, “Trespassers will be shot and survivors will be violated.” I replied, “‘Violated’ leaves so much to the imagination.” Good times! I have unfriended people in Facebook because I can’t deal with their drama anymore. 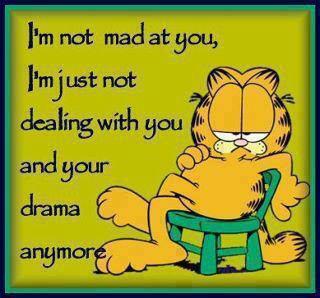 Is there anyone in your life whose drama you can stand to live without? 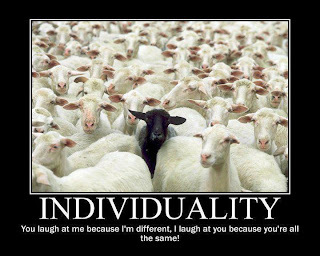 I am the Black Sheep of my family and I like it. God didn’t make me like everyone else. He’s not into unison. He loves harmony.